I am a huge Deadpool fan and I've been waiting a long time for this news. Finally we have definitive action on the movie. Hopefully Fox will see the way clear to allow the "merc with a mouth" free reign in doing so - an "R" rating. They some atonement to make because of how they neutered him in X-MEN ORIGINS: WOLVERINE. Reynolds still managed an awesome scene though as he egresses an elevator and proceeds to wipe the floor with everyone. Deadpool CAN bring a blade to a gunfight and win. 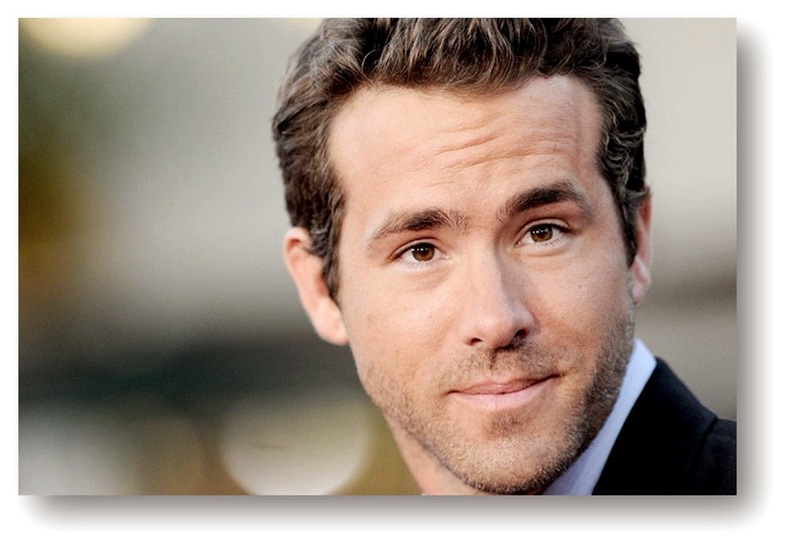 Ryan Reynolds will mask up in his hometown of Vancouver (North Shore Studios) for the production. Suitable as even Wade Wilson (Deadpool's real identity) claims he is Canadian (Marvel NOW Deadpool #3). DEADPOOL has a planned February 12, 2016 release. More news when we get it! And it goes without saying - This had better be a 3D release!